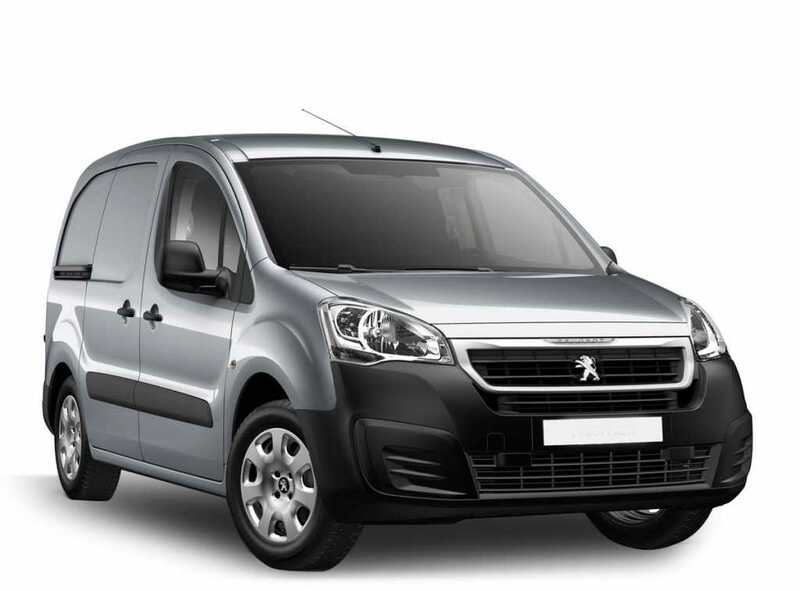 We offer a wide range of vans to suit varying budgets or requirements. Our vans include short wheel base (swb), long wheel base (lwb), 3.5 Tonne Luton Box vans with tail lifts and 7.5 Tonne vans with tail lifts (please see our Luton/Truck hire page for specific information on our larger vans). 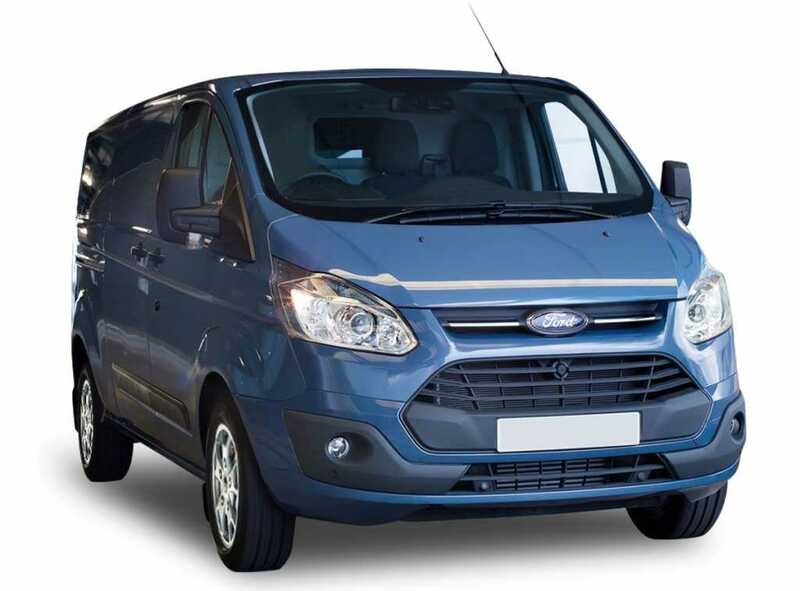 Our vans are self-drive and ideal for the transit of small to medium items or larger quantities of items such as when moving house. If you’re hiring a van to move house, it’s useful to know how many boxes you can expect to fit inside. Our figures are based on medium to large boxes of the type you may have purchased for moving. Bear in mind these figures are approximations and things like van wheel arches will have to be taken into consideration when packing! **Please also note that there may be a small variation on dimensions depending on the model of vehicle.